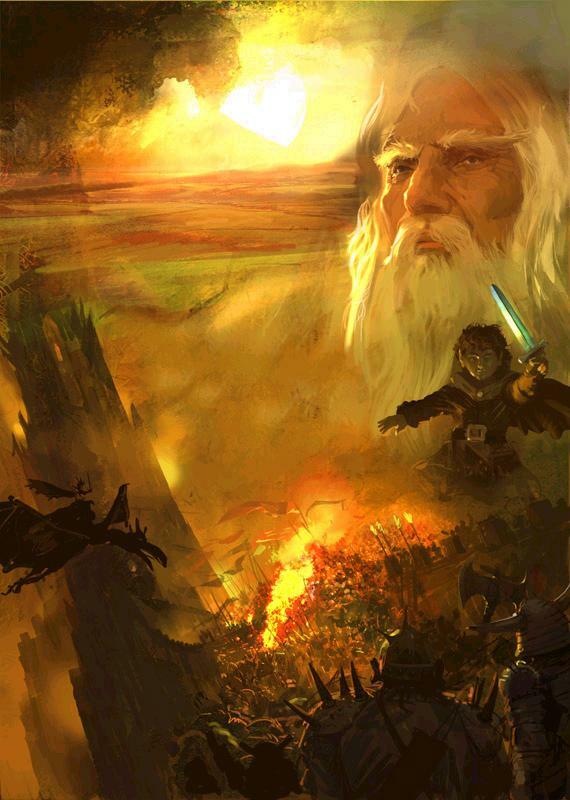 The Istari are Wizards, the protectors of the inhabitants of Middle Earth. Training as a Wizard is long and arduous. There's always a con to every pro. Phenominal cosmic power has a price, and here its a long Apprenticeship and Journeyman period. To apply to the Order of the Istari and become an Apprentice please submit a bio. Apprentice Wizard: For promotion to Journeyman, You must complete two roleplays of fifty or more posts and be actively roleplaying on the site for thirty days. Journeyman Wizard: For promotion to Adept, You must complete two additional roleplays of at least fifty posts and be actively roleplaying on the site for sixty days. Adept Wizard: You must complete one additional roleplay of one hundred posts, and be actively roleplaying on the site for ninety days. When you complete these requirements, you may choose a Colour, and are a fully qualified Wizard. Your moderator for this forum is Gerald. You can reach him at Tyler@digitalfxp.com.